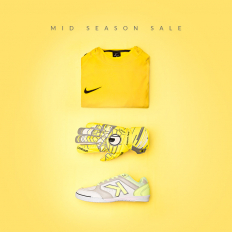 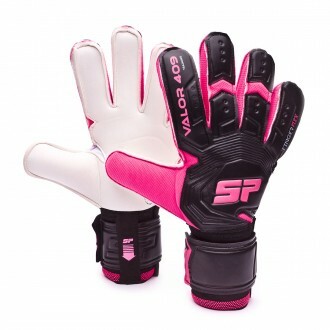 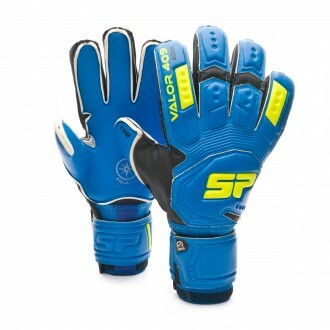 In this section you will find the SP Valor goalkeeper gloves whose main characteristic is its classic cut. 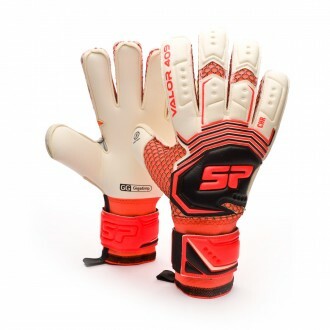 We couldn't possibly fail to mention the most representative model in SP's short history as a brand; the balanced glove par excellence, neither too light nor too sturdy, created for the most classic-minded goalkeepers. 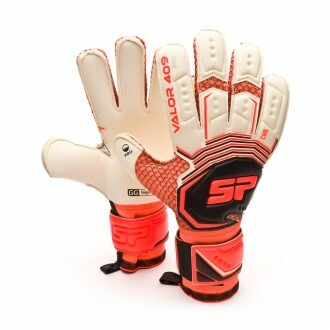 Because of this flat cut, the characteristic Valor thumb and sober aesthetics are the key of this family of gloves.